This expansive project is an example of how tilt-up concrete panel construction can be used to create attractive and useful buildings. 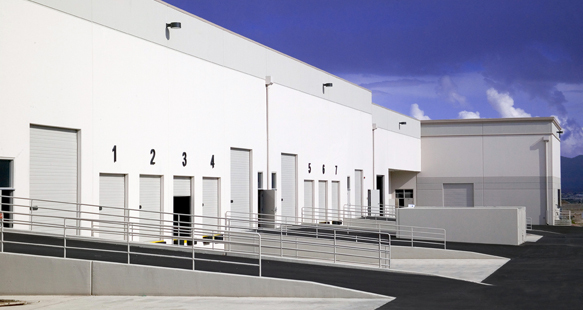 This flex-use facility has office space in the front and warehouse space in the back. 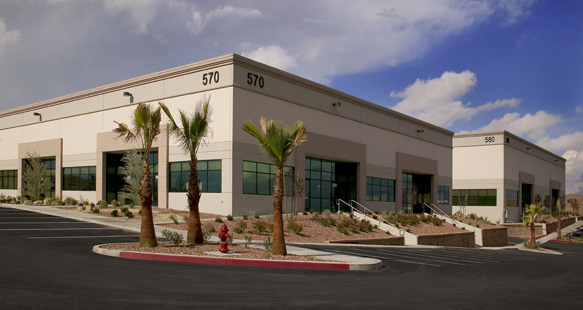 R&O constructed two buildings and completed the tenant finishes. Site work of utilities, paving and landscaping on the 7.5 acres was also part of the project.